Babies will adapt to the environment that they are given. If you are pregnant, your baby’s primary environment is your womb but they are also affected by the outside world you inhabit. 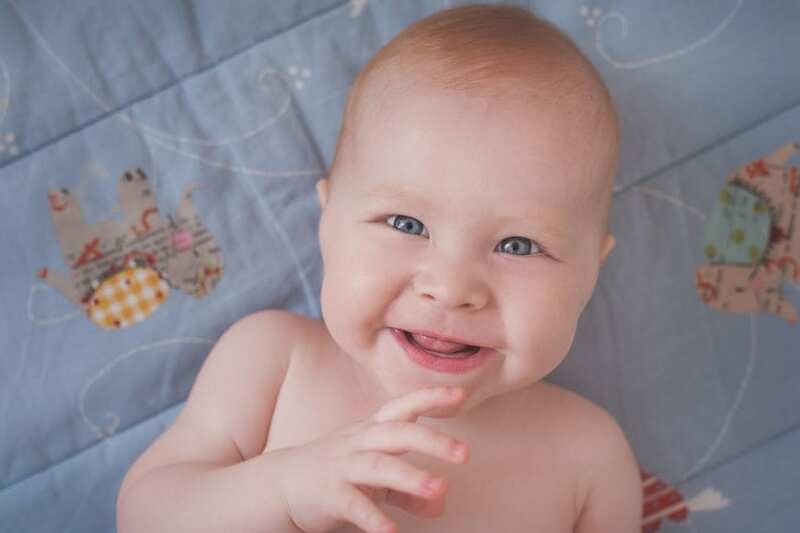 Babies can hear the sounds and tones of voices in your day to day life. They can also share how you are feeling by the transmission of hormones from mother to baby through the placenta. We know that extreme amounts of stress, for example in the women pregnant during the 9/11 terrorist attacks in New York, can result in later problems for their babies. In most women with ‘normal’ amounts of stress their baby will not be affected. However, even quite common triggers for stress such as arguments with your partner or even worries about being pregnant can affect your baby. As well as resting, eating well and exercising, research shows that looking after yourself emotionally is also important for your developing baby. So why not minimise stress and start to create a happy environment for your baby? A good first step for you, your partner and baby is to learn about sensitive responsiveness. Parents who are sensitively responsive to their baby give them the best chance of happiness. Knowing about when and how to do this is enormously liberating and rewarding. Start practising it early, in pregnancy, for positive effects now and when the baby is born.